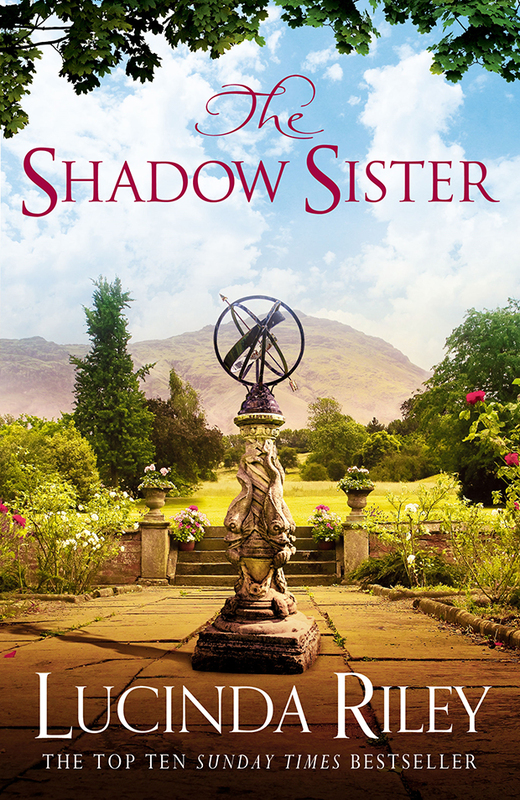 The Shadow Sister is the third book in the Seven Sisters series. A well-researched book that is both a work of fiction and an historical journey. Some names and places are real, historical facts correct but blended with an imaginative narrative proposing what might have been. The book seamlessly moves between the modern day and the past. Lucinda Riley writes with such clear description of both worlds you are easily transported back and forth. Star D’Aplièse is one of the six adopted daughters of an enigmatic billionaire. All sisters adopted from different places in the world by the man they have loved and called Pa Salt. After his sudden death the sisters find he has left them all information to lead them to their true origins. Star is devastated by Pa Salt’s unexpected passing and sets upon her journey albeit hesitantly while still living in and out of the shadow of her closest sister CeCe. The first part of her journey on this search takes her to London and leads her to places that seem obscure given her quest. Meanwhile the story travels back 100 years to another time and another family slowing revealing a link to her origins. Through the diaries of Flora MacNichol, a trinket left to her by her adoptive father and her connection to a seemingly dysfunctional English family Star and her new acquaintances unravel a quite complex puzzle. It is not until well into the book that the pieces fall into place and given that it is a book of over 660 pages it may seem that the story is too long but that would be far from the truth. In fact the book is like a rabbit hole and you seem to slide effortlessly down into a world of interesting stories, history and intrigue before rising again to the here and now and the complexities of the modern world from rural England to urban London. A captivating story, well written and delivered. Lucinda Riley was born in Ireland, and after an early career as an actress in film, theatre and television, wrote her first book aged twenty-four. Her novel Hothouse Flower (also called The Orchid House) was selected by the UK’s Richard and Judy Book Club in 2011 and has been translated into thirty-two languages and sold over seven million copies worldwide. She is a New York Times and Sunday Times bestselling author. Lucinda lives with her husband and four children on the North Norfolk coast in England and in the South of France. 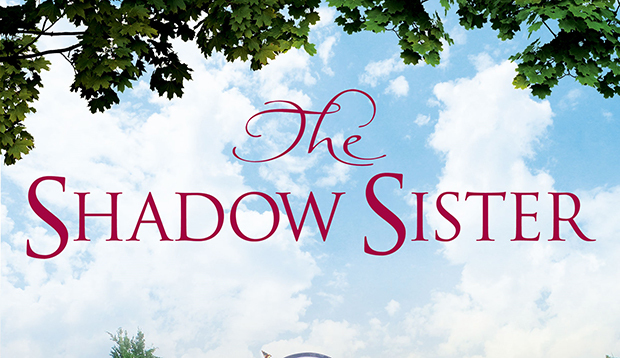 The Shadow Sister by Lucinda Riley is available in trade paperback – $29.99, hardback – $39.99, paperback- $19.99, and ebook – $11.99. Disclaimer: To facilitate this review Christine was supplied with a copy of The Shadow Sister by Lucinda Riley to read (and review). The ideas and views expressed in this review are Christine’s own – good and bad.